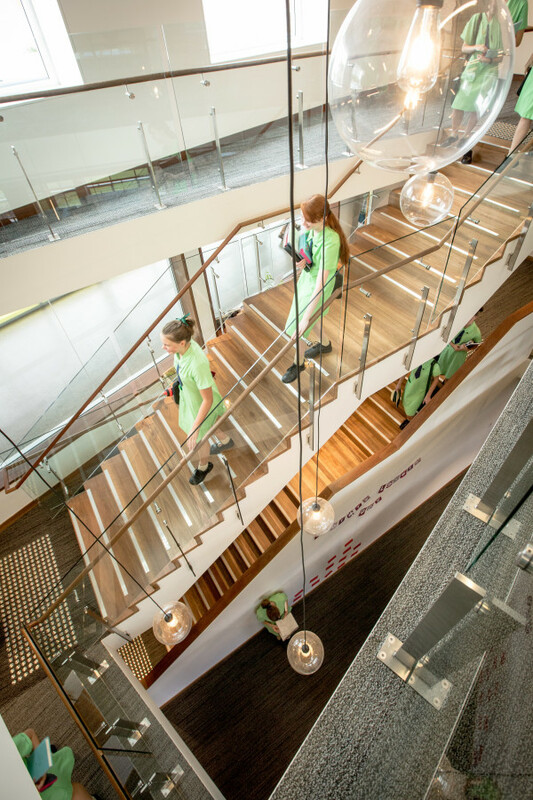 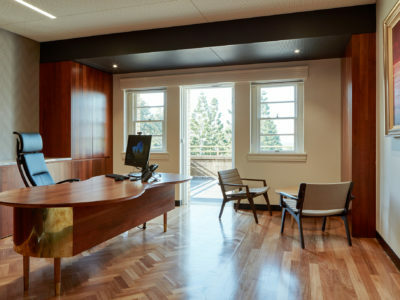 ThomsonAdsett has transformed Somerville House’s existing Seymour Library into a flexible space that supports the school’s vision of being an education leader. 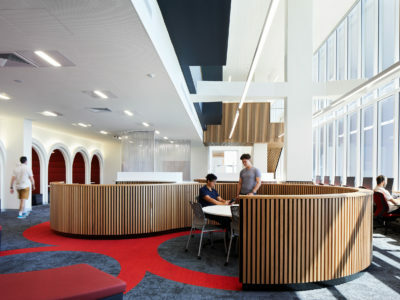 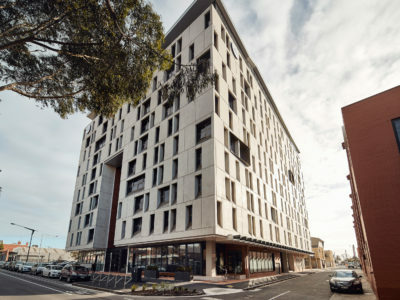 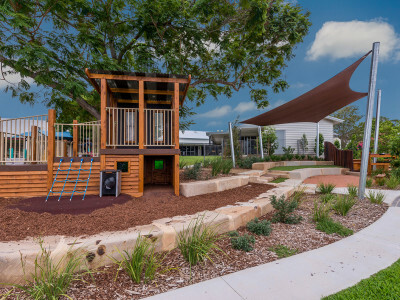 The brief was to more effectively accommodate enrolment growth and create additional flexible learning areas. 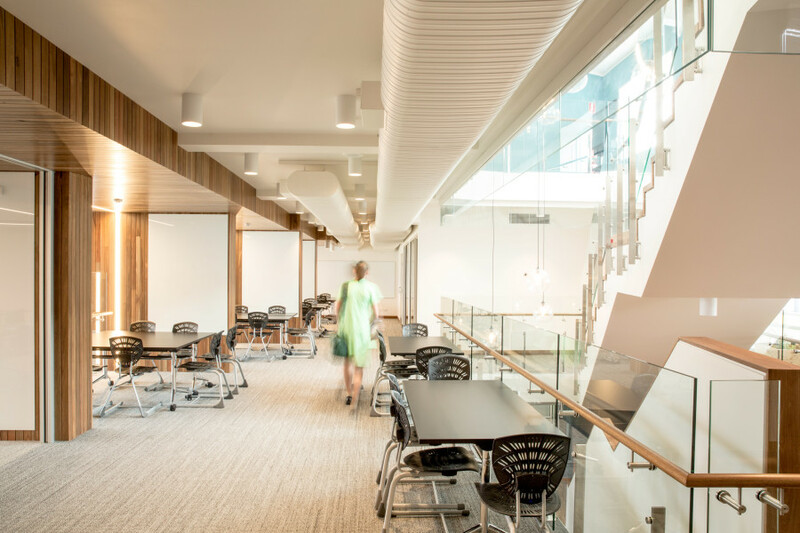 We’ve designed dedicated study spaces, meeting rooms and an Academic Research Centre, which will provide the opportunity for increased student exhibitions and collaboration. 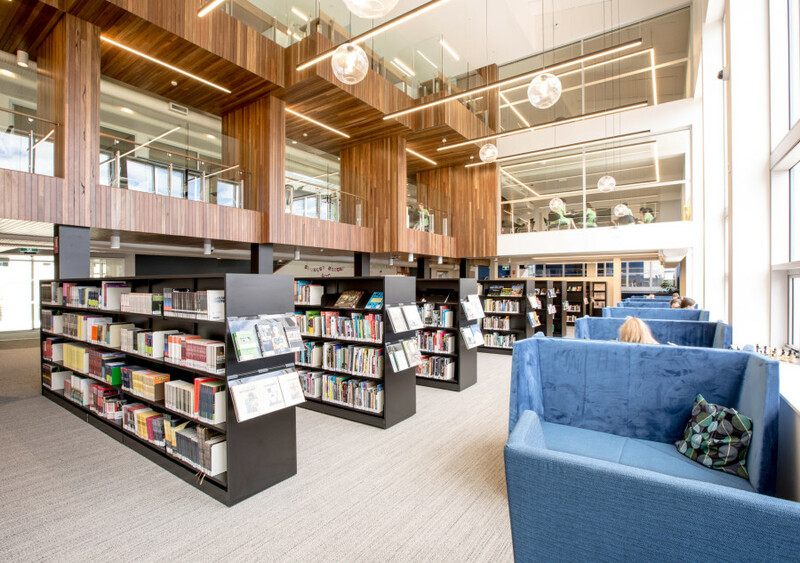 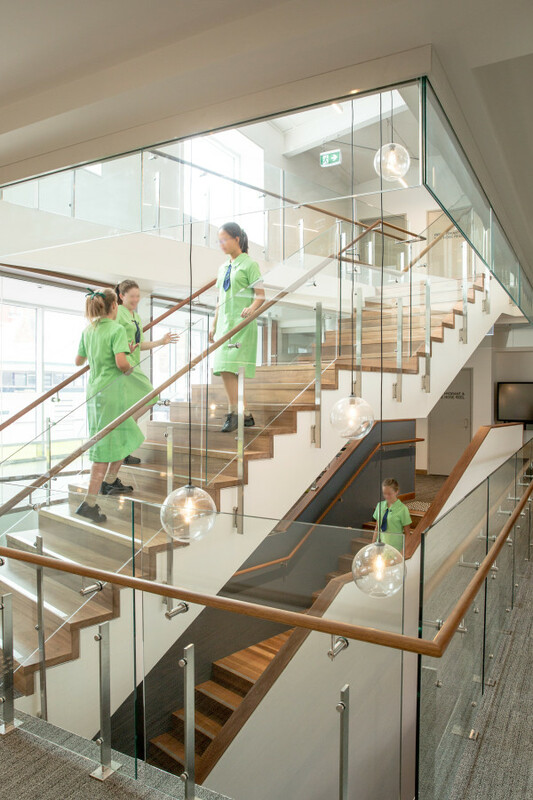 Our design includes two mezzanine levels in place of the existing void, which has increased the existing library space by 537m2.